Professional translations are vital in connecting different communities. Interpreters and translators act as bridges and networks. They convert information accurately from one language to another. They play key roles in communication, development and culture promotion. Communication– Communication is important to build and maintain relationships. The main job of a translator is to provide an effective means of communication. It’s not just about translating a text in a word-per-word basis. The accurate context of the message should also be delivered. Development– In business, progress is possible if you can reach out to a diverse audience. Translators help a business grow by making sure the company’s message is being understood worldwide. Culture promotion– Culture and language always come together. With the help of translation, culture sharing between two or more groups is easier. Like any other jobs, being a translator or an interpreter has its own set of ups and downs. You can either work in a company or work as a freelancer. If you feel more motivated and secured when you’re part of a company, you can work as an employee. If you prefer to be an independent worker and manage your own time, then freelancing is perfect for you. Good pay. Interpreters help clients understand foreign speakers so they can discuss proposals and projects. Translators convert text documents and paper works into another language. Because of its importance, most companies are willing to provide big salaries. Even for a freelancer the rewards and payments can be big. Also, you can earn more when you’re proficient in two or more languages. More language means more pay. Increasing demand. Companies today are tying up with foreign investors. They need people who will help them understand their business partners and clients. This increases the demand for certified translators. Expands your knowledge and experiences. As a translator, you get to know various people, their languages, and their cultures. You learn something new almost every day. It’s not only beneficial but also exciting in your part. You have the opportunity to grow and explore about history and culture. The job is highly stimulating. Needs deep knowledge. The profession requires a strong academic background in the target language. It needs critical thinking skills and passion for translating. You must be precise in every detail about the language. A wrong interpretation from your part can cause misunderstandings. Loyalty to the original text is extremely important. You must not completely rewrite the text, but use it as a tool to translate between two texts. It can be a stressful and daunting task. Competition. More professionals are seeking to be part of translation companies because of high income and flexibility. The competition is high and still rising even in freelancing. Due to its popularity, self-proclaimed language experts are starting to enter the field. Irregularity in the schedule. Your schedule depends on the number of projects you will get. Sometimes you need to work the whole day, sometimes not. Feeling of isolation. It is possible to feel lonely in this job. Most of the time you need to work alone. Even if you get to talk with a lot of people from different backgrounds, you can’t connect with them on a personal basis. What do I have to do to become a certified translator or interpreter? 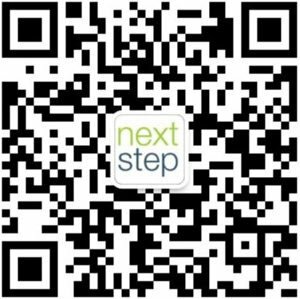 Enrolling in a translation school is the first step. Lina Huang, a Chinese translator, and interpreter advises practicing early. There are lots of resources and websites that aspiring translators can visit like article.yeeyan.org. She also suggests starting translating tv shows and writing subtitles. Lastly, it is important for a translator to connect with other translators. All jobs come with benefits and challenges. 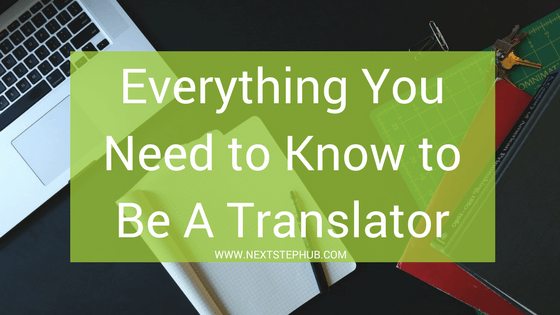 Being a certified translator can be highly stressful and rewarding at the same time. But if you will take every experience as a learning opportunity, it can give you job satisfaction.